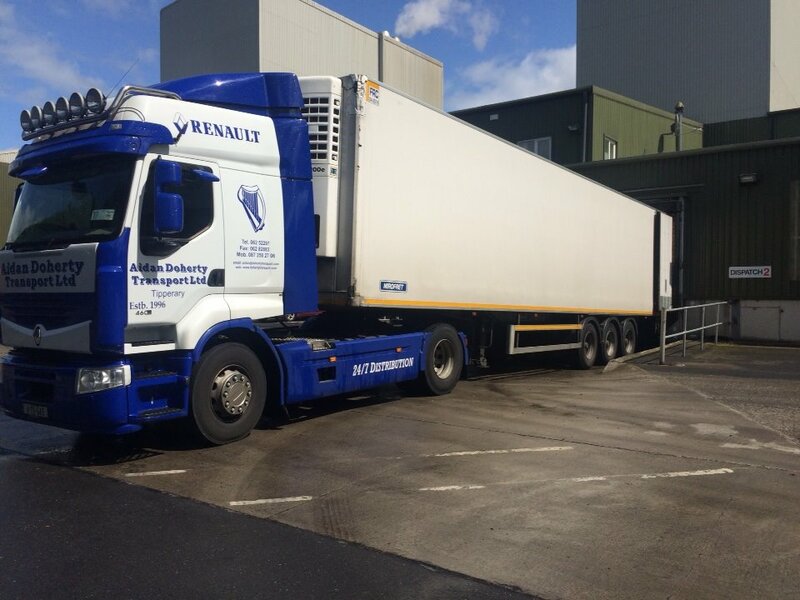 Temperature controlled transport is today a highly specialised service offering to clients in the meat,dairy, confectionary and fresh produce industry and has become a basic link in “cool chain” delivery .Aidan Doherty Transport Ltd has embraced and developed a highly specialised multi-zone “cool chain” distribution operation to service this market driven requirement. 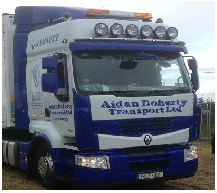 Reliable Refrigerated Distribution is about consistency and efficiency and Aidan Doherty Transport Ltd has developed an enviable reputation for delivering on both counts. 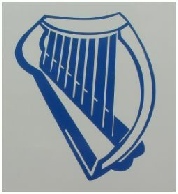 Together with efficient refrigeration technologies integrated in our trailers, skilled staff and many years industry experience Aidan Doherty Transport Ltd has emerged as a industry leader in this sector..